Sibiu hosted the 8th congress of the International Romani Union, the inaugural meeting of which has launched the International Roma Day on 8th April 1971. In her speech MEP Lívia Járóka, Rapporteur of the EU Strategy on Roma Inclusion highlighted that the figures presented by UNDP in 2003 and in 2011 showed that Roma communities face persistent joblessness, segregated education, unhealthy living conditions, terrible health care situation, political underrepresentation and geographical isolation. She reminded that the first EU-level effort for Roma inclusion has been launched in 2011 by the Hungarian EU Presidency to remedy the failure of the scattered and underfinanced inclusion programmes in that period. However – Járóka underlined – the initial phase of implementation of the European Framework had already revealed some significant flaws resulting from its opaque governance structure, unclear objectives, decreasing official engagement and inadequate financing. According to MEP Járóka the inclination of both Member States and the European Commission to 'outsource' related measures to NGOs and international organizations is also of concern, for it risks giving up policy control and allocates responsibilities to outsiders, who are hard to be held accountable in the absence of formalized guidelines. Járóka therefore urged the European Commission to significantly enhance its involvement, to seek comparable and reliable indicators for analysis and monitoring, as well as to demand numerical headline targets from Member States in their national strategies. In the afternoon, the European Parliament's Committee on Civil Liberties, Justice and Home Affairs held a debate on the situation of fundamental rights in Hungary. In her comments, MEP Lívia Járóka welcomed the fourth amendment of the new Hungarian Fundamental Law, which provides the opportunity of effectuating civil actions against manifestations violating the dignity of communities. 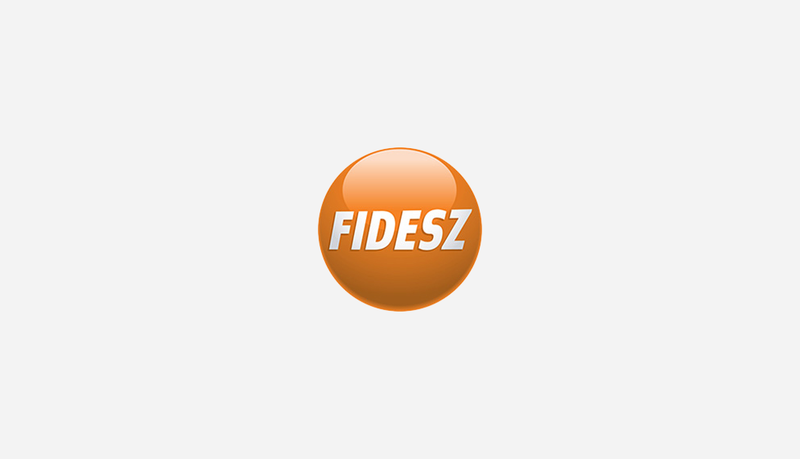 She further reminded that among the more than 140 parties of the 27 Member States represented in the EP, Fidesz was the only political formation to delegate an MEP of Roma origin thus she rejected any accusations of racism against the current Hungarian government.